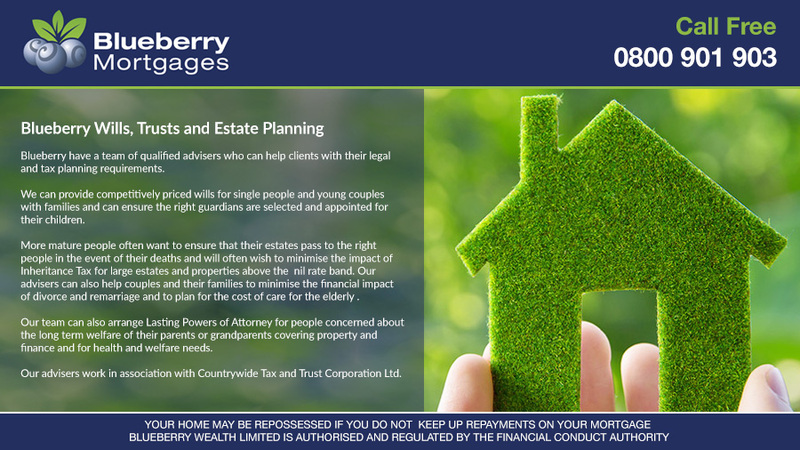 Blueberry can help sell your property for a fee of just £995! 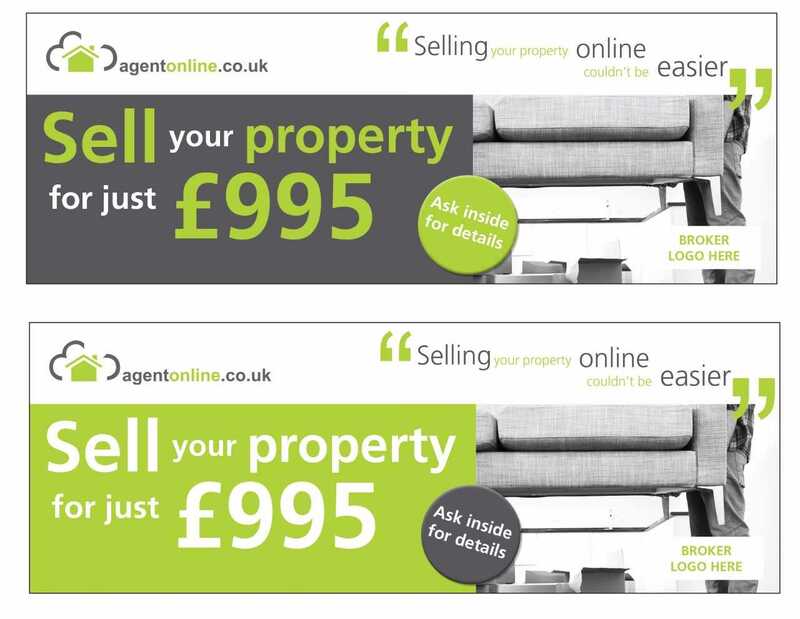 Blueberry Mortgages has teamed up with Sarah Willingham’s estate agency business to bring you this offer ! Their team is available over the phone 7 days a week! Because they do not have an expensive network of offices, the costs to you, the seller, are much much lower! Just enter your contact details above to receive a call back from their expert negotiators or call them now on 03333 447 007. Why is Blueberry different from other brokers? Our mission is to broaden the criteria for mortgage approvals to support home owning aspirations and buy to let entrepreneurialism out of the box thinking and a can do attitude, with great customer service, your mortgage journey can be stress free and enjoyable. We like to keep in touch with all our clients via our regular e-newsletter, which features details about what’s happening in the mortgage industry and how it could affect you. 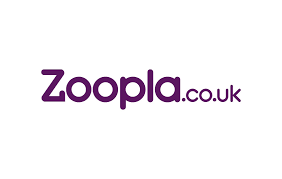 To arrange a valuation please enter your contact details on the homepage or call 03333 447 007. As a special offer we can offer you a two week free trial. 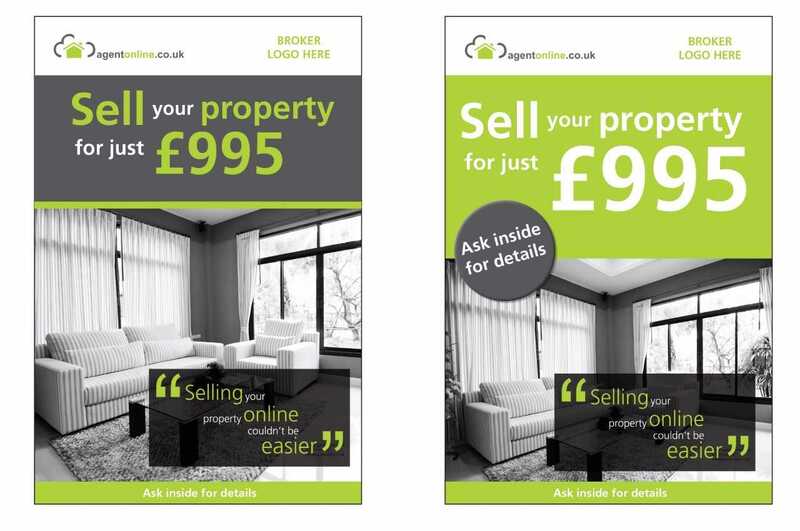 Agent Online will market your property for two weeks completely FREE OF CHARGE with NO COMMITMENT required. This allows you to test them before deciding to appoint them as your agent. We are confident that once you have tried Agent Online you will be bowled over by their regular updates, marketing & buyer feedback and the fact that you can always get hold of the team should you need anything. At then end of the trial period, assuming you are happy with the way Agent Online works, their flat fee is just £995 inclusive of VAT. 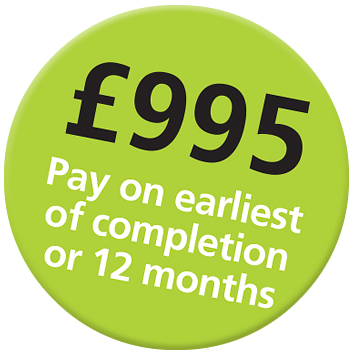 And you don’t even have to pay upfront – pay when you sell the property or in 12 months (see terms and conditions) . To view the progress of your client’s property sale, simply click on the Property Portal icon below. From the portal you will be able to review dates, viewings/feedback, offers and Agent Online updates. The rest of this section contains Agent Online material for you to download and use with clients. We are constantly refreshing the content here but please do email us if you have any particular requests. Please email full details of what you would like produced to brokers@agentonline.co.uk and the support team will do their best to help. Helping you get the best price for your property.Fast.